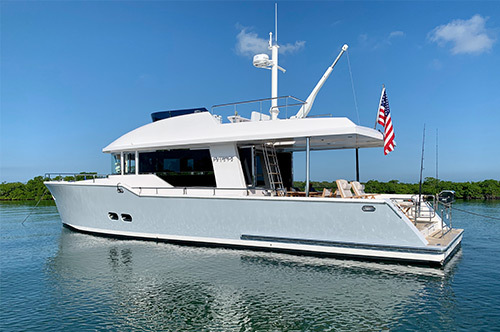 Jason Dunbar, of Luke Brown Yachts, reports today that TREVIA, the 112' Broward Raised Pilothouse Motoryacht built in 1999, is available for sale and will be featured in the Luke Brown display on B Dock at the Las Olas Marina. 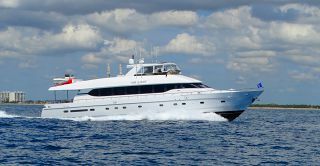 TREVIA is a 1999 Broward Raised Pilothouse Motoryacht with four staterooms plus crew cabins seperate from the captains quarters. 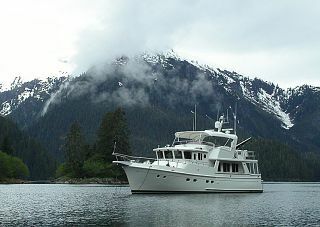 TREVIAwas repowered with Caterpillar diesels in 2007. 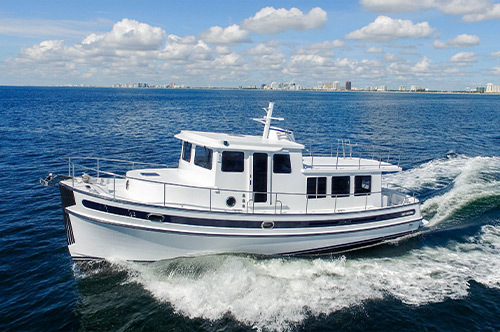 She has a cruising speed of 17 knots. 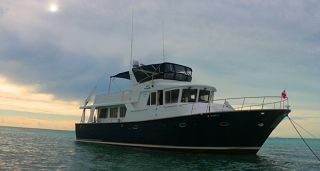 The current owners purchased the vessel shortly after construction. 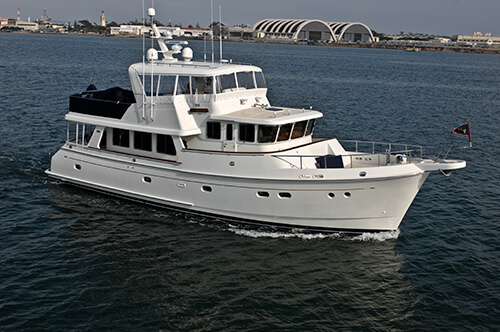 She has a 4000 nautical mile range at 10 knots and a 2400 nautical mile range at 17 knots. 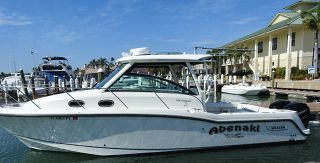 The boat has been defined as extremely practical and an excellent platform for Caribbean, New England, Bahamian or Central America cruising. 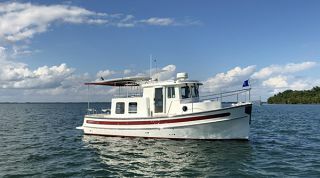 She is ideal for the avid fishing family, with a large bridge deck to handle flats boats, tenders and toys. 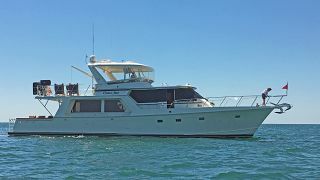 The owner has spared no expense on TREVIA, keeping her maintained in perfect condition. 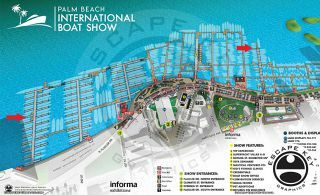 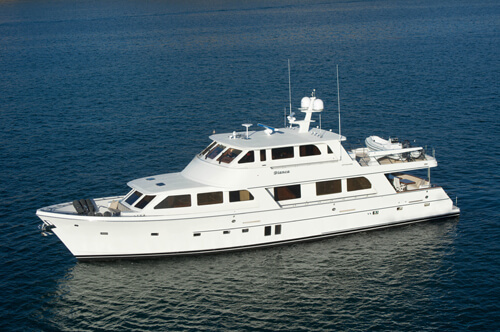 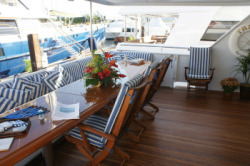 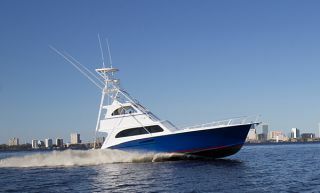 She is competitively priced and available to be seen in Fort Lauderdale.